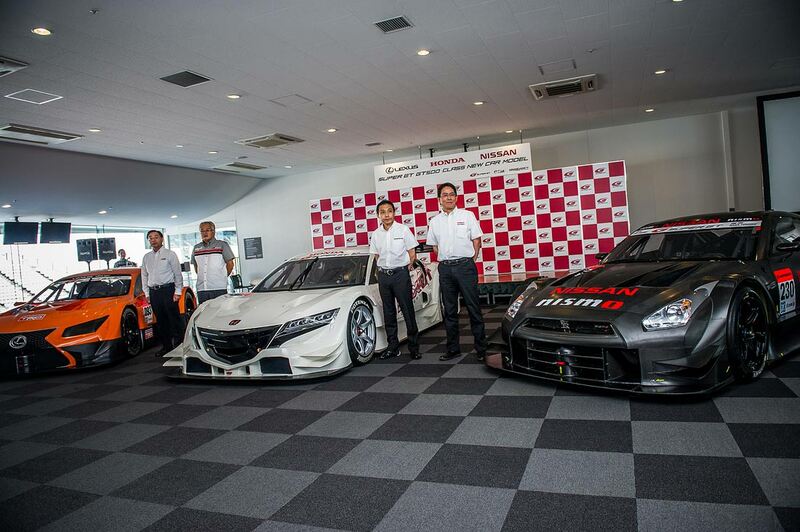 2014 Super GT Series Players - Nissan, Lexus and Honda. 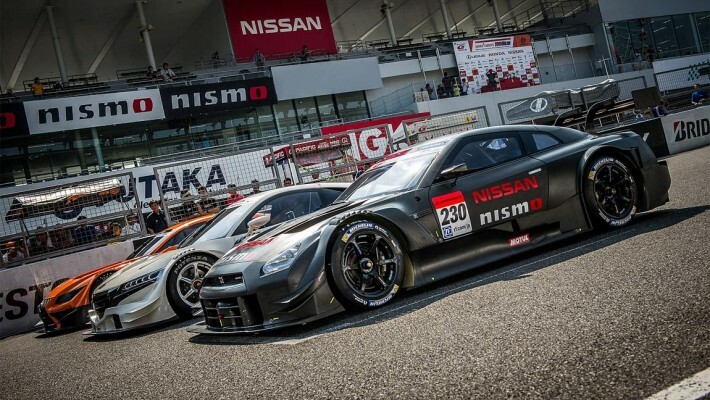 Everyone loves big-bodied, high powered GT cars. 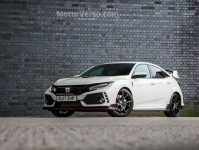 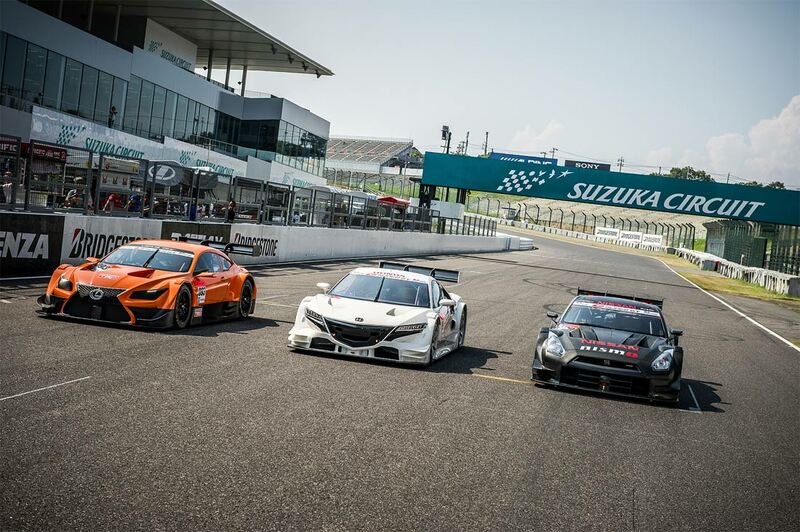 Following the recent release of the NSX Concept GT, Nissan GT-R and Lexus LF-CC it seemed like a good idea to get them all on the track together and show people what they can really do. 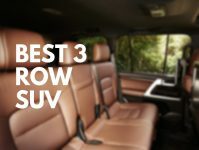 Below are a few of the unveiling videos. 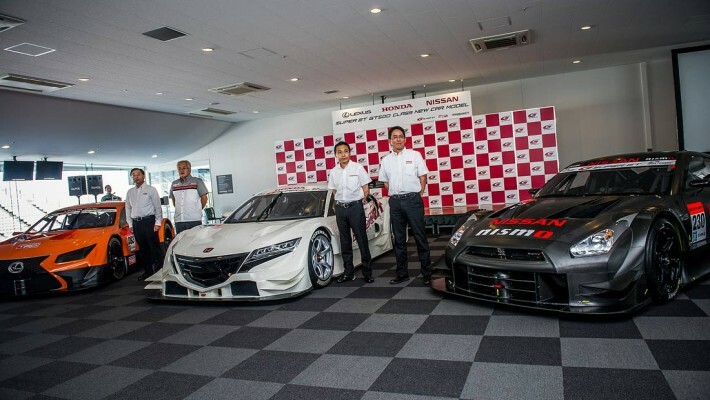 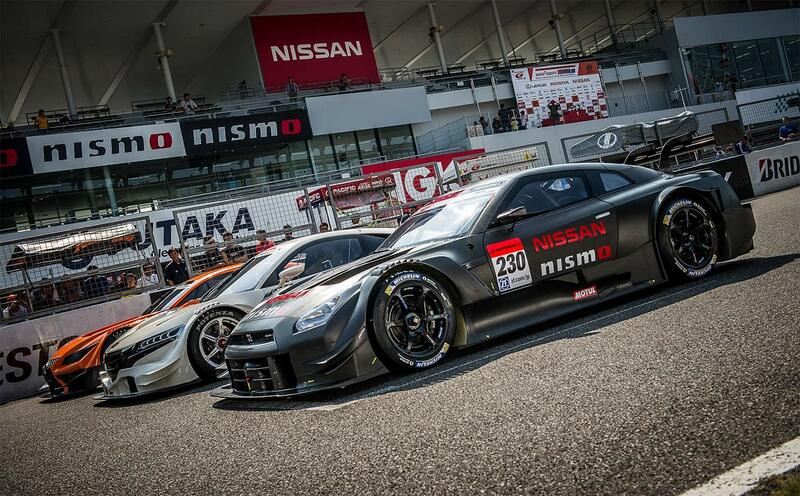 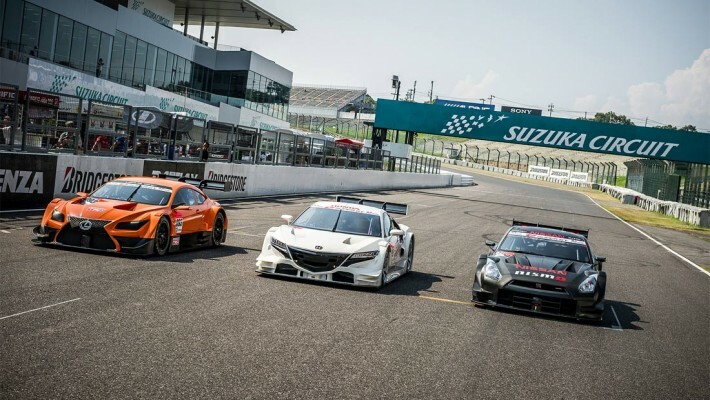 Take a look into what the 2014 Super GT series is going to look like.